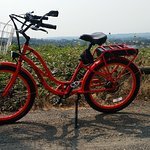 GREAT BIKE, GREAT CUSTOMER SERVICE ! 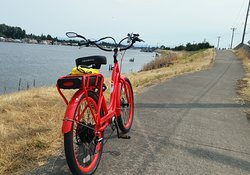 Portland on an ebike is fantastic. Tommy worked with me so I'd have a bike for my visit and I got in many memorable rides. 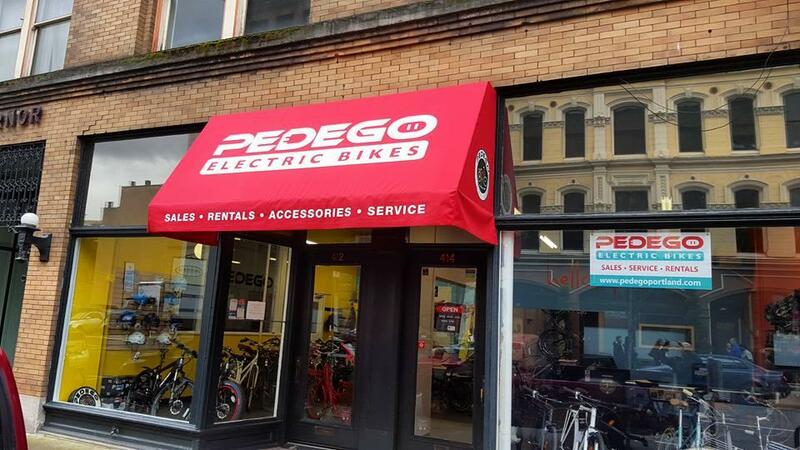 Thanks to Tommy and Jeff at Pedego downtown Portland. They did a great job problem solving..Whether it's warranty work or other accessories and service, this place is the best!! 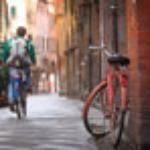 Great place to rent a bike in downtown Portland. Tommy has been running the place for several years and is a great resource. He has electric assist bikes and non-electric. 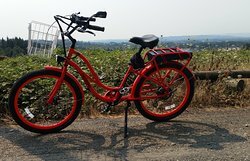 Rent the electric assist and you'll want t buy one! Although they are tres cher. 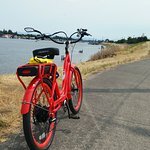 Get quick answers from Pedego Electric Bikes Portland staff and past visitors.